Best Buddies is a international non-profit organization for those with Intelectual and Developmental Disabilities. College students are paired with young adults with IDD and create positive relationships with them. There are activities monthly. Fill out the following online application. If you have any questions, call or email the directors. Interact with buddy twice a month minimum. Swim/do gym activities with kids with special needs to develop cognitive, motor, social skills and develop autonomy. Email or call directors to get involved. Community-based season right now. They need occasional help with office work, fundraising. Summer camps: Monday-Thursday 8 AM-9 PM from June to the first week of August. Paired up with Maple Lake Academy, volunteers are paired up with teens supervising riding activities under the instruction of the Equine Therapist, helping timid or unsure students get their horse out of the paddock and tacked up, and helping cheer them on as they learn and grow. Volunteers need to have experience working with and riding horses who would be comfortable coaching and correcting students. Email or call directors. Leave your name and number and they will get back to you. Lindon Care and Training Center is a Lindon, Utah based intermediate care facility for those who with a mental disability. Call the main number and ask for Kenzie Call to make an appointment, come in to fill out a form and then she will put you to work. Tuesday after 6 PM and weekends. Meet in front of the Y-Serve office in the WILK by Jamba Juice to meet a program director. Call Bree to arrange volunteering. 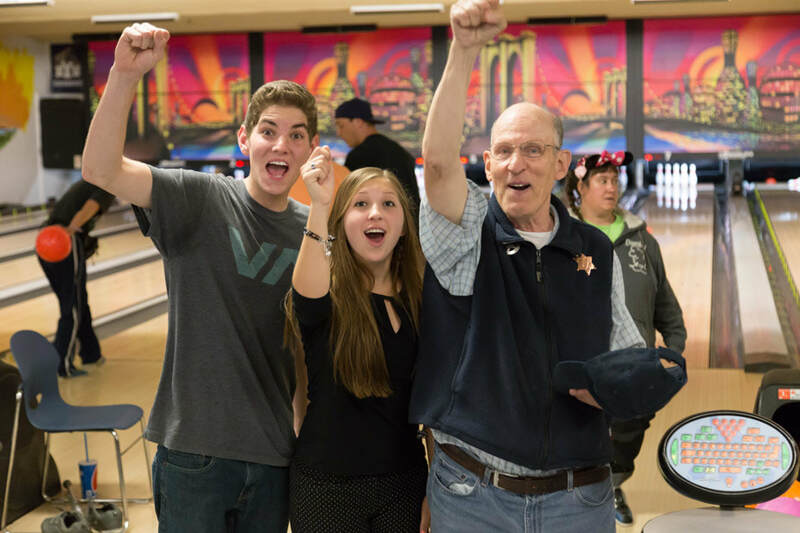 Go bowling with those with disabilities. Every Tuesday at 3 PM. Volunteer through YServe with groups. They do Home Evenings Monday at 7:30 pm in groups of 8-10 people. 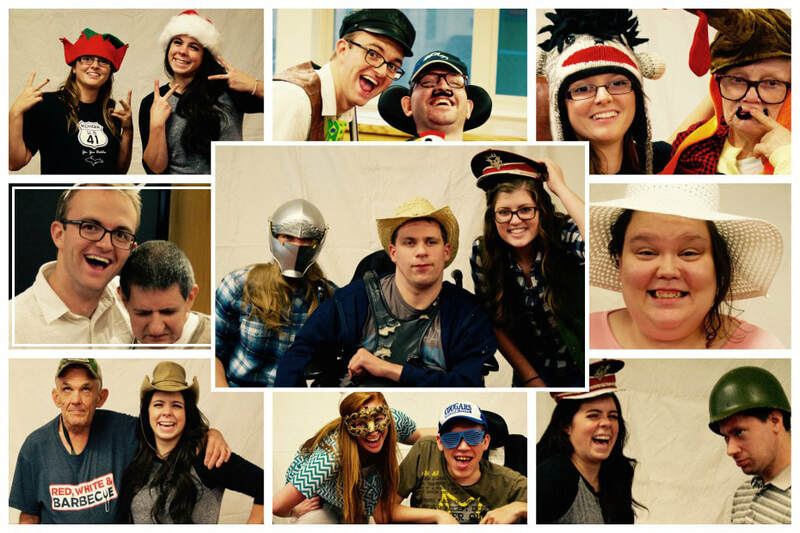 To participate, follow the link below or email scenicview@byu.edu. To volunteer individually, email Scenic View's volunteer coordinator Tasha (tashad@svacademy.org). You will need to come in 15 minutes before your volunteer time to fill out paperwork. You will need to sign up to consistently help out with specific classes. ​If you want to volunteer with a group of 6 or more, send an email to volunteer@sout.org. 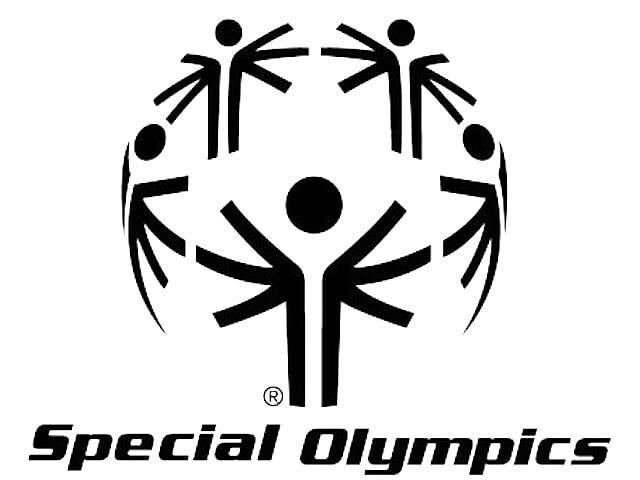 Provides year-round sports training and competition in Olympic-type sports for children and adults with intellectual/developmental disabilities. Prior to volunteering you must read the Volunteer Handbook and bring a photo ID when you go. Contact program directors by phone or email. Those who help out with their Moab trips as a river guide or crew (Moab Volunteer). Go to the website to fill out the appropriate application. See National Abilities Center Info on the Miscellaneous page for more information.